A quick announcement, after 3 years of using the free wordpress.com for my blog, I’ve now decided to self host my blog. Please bookmark http://thefoodconnoisseur.co.uk/ all new post will be over there. In a few days my new site will be revealed. If you fancy 10% off hosting with my TSO Host, my providers use “thefoodcon10”. Ever since I’ve been exposed to sourdough, I have a serious addiction to it. 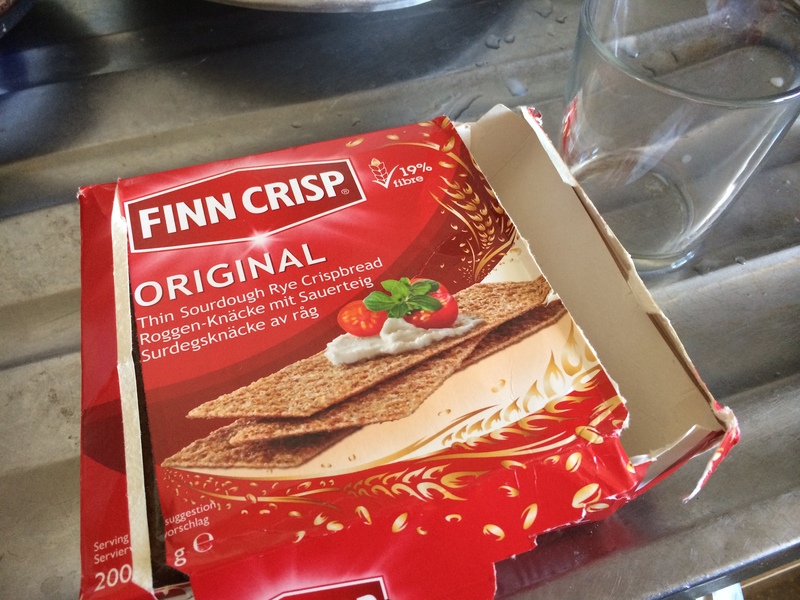 Finn crisp bread is a fantastic product that can be enjoyed as either sweet or savoury. On it’s own the sourdough has a rich deep flavour with a sour tang. I’ve adapted Scandinavian kitchen recipes to products I have at home. 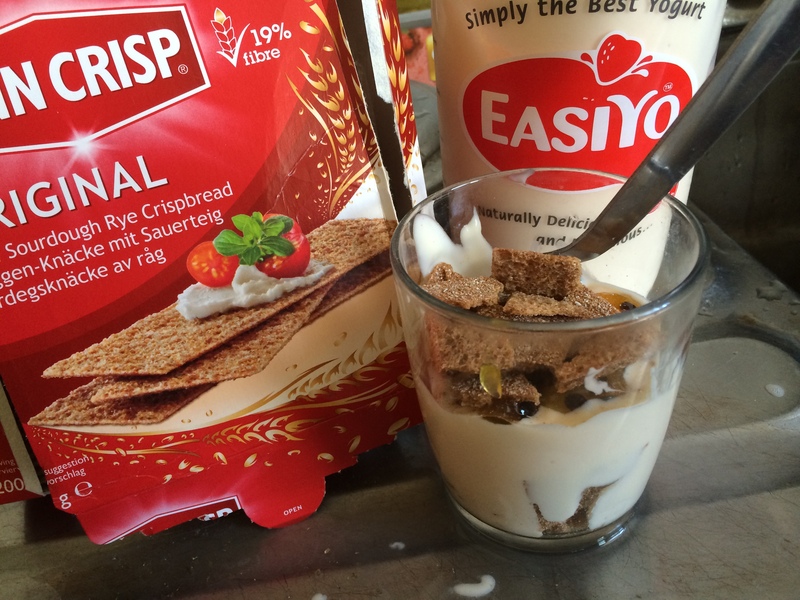 First up, I had Finn crisp with my easiyo yoghurt and passion fruit squirts. Starting with the first layer with broken up Finn crisp then the yoghurt, some passion fruit and crumbles. This super easy recipe is fantastic for breakfast, giving you the satisfying crunch and sweetness. 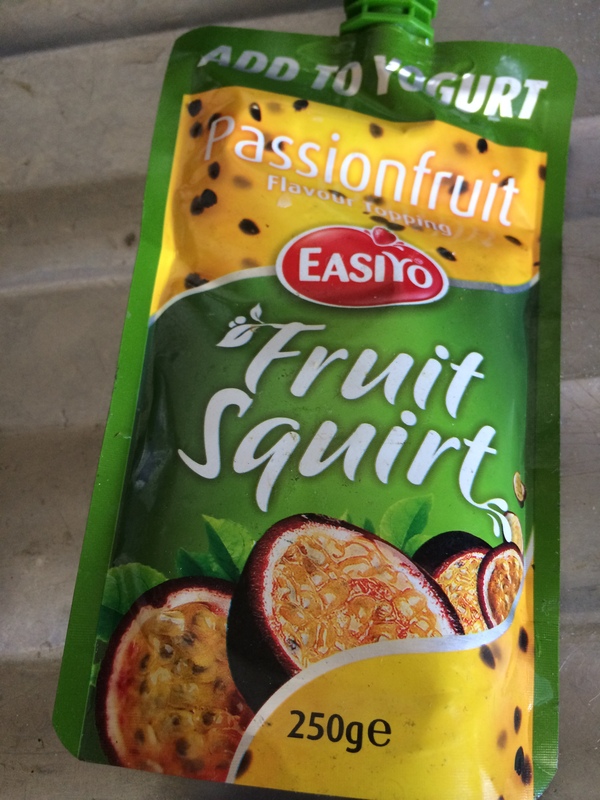 easiyo yoghurt and passion fruit squirts. 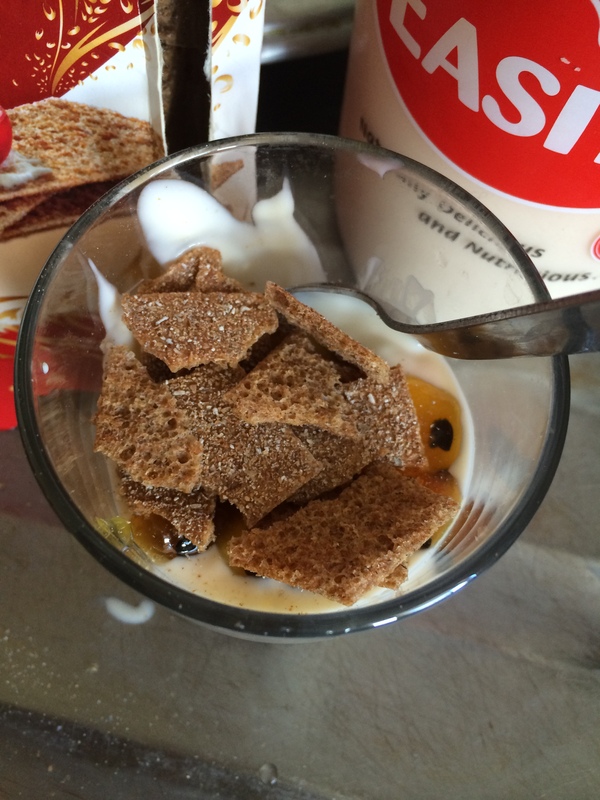 Starting with the first layer with broken up Finn crisp then the yoghurt, some passion fruit and crumbles. 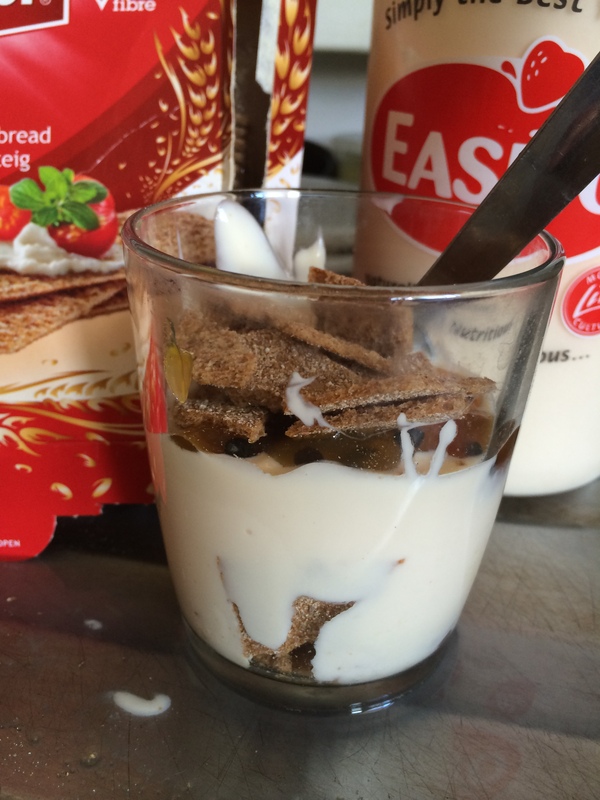 This super easy recipe is fantastic for breakfast, giving you the satisfying crunch and sweetness. 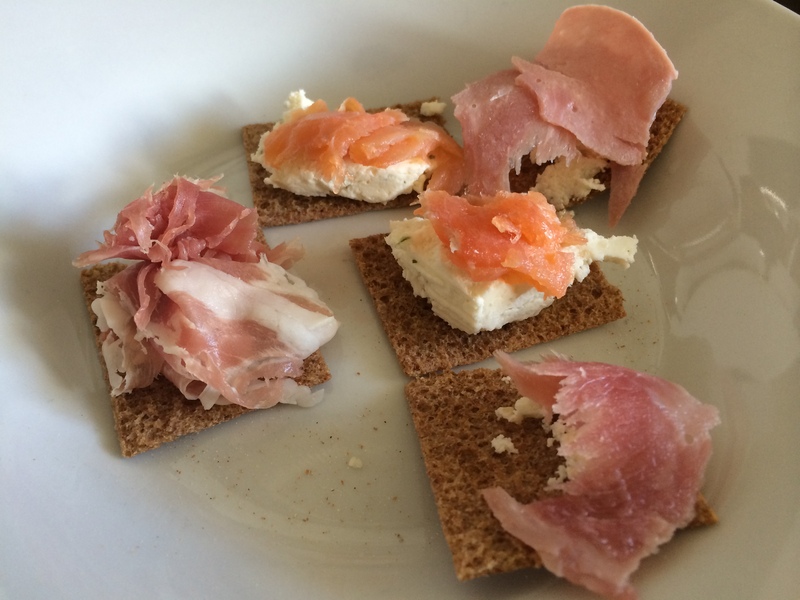 For a savoury snack I topped my Finn crisp with ham, and soft cheese for small canapes. Here is a link to download the Finn Crisp recipes.